THEATER WITH SIGN ON PIGEON FORGE PARKWAY! Super Location! Adjacent to Country Tonite and Hollywood Wax Museum (Look for King Kong). 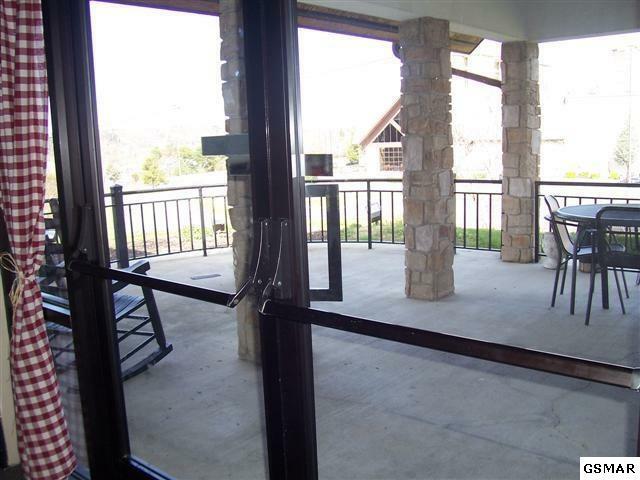 Gorgeous views of the Smokies! OWNER FINANCING AVAILABLE!! 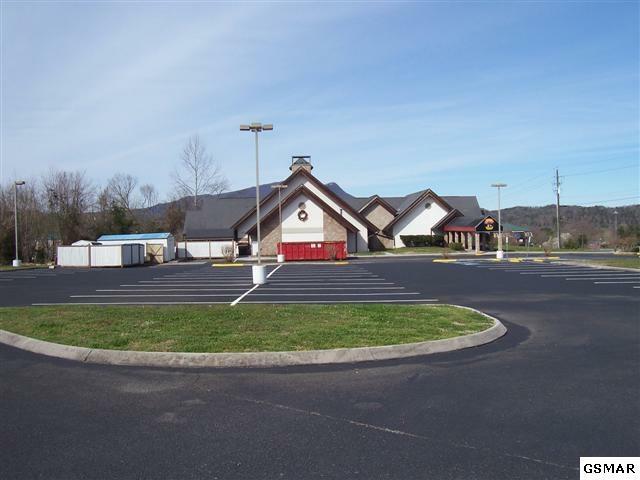 Great opportunity to own a piece of Pigeon Forge Commercial Real Estate. Over 8,000 square feet. This beautiful building has been used as a Theater and Restaurant, but offers many possibilities (church). Beautiful wood beams inside. New roof was installed in 2014. 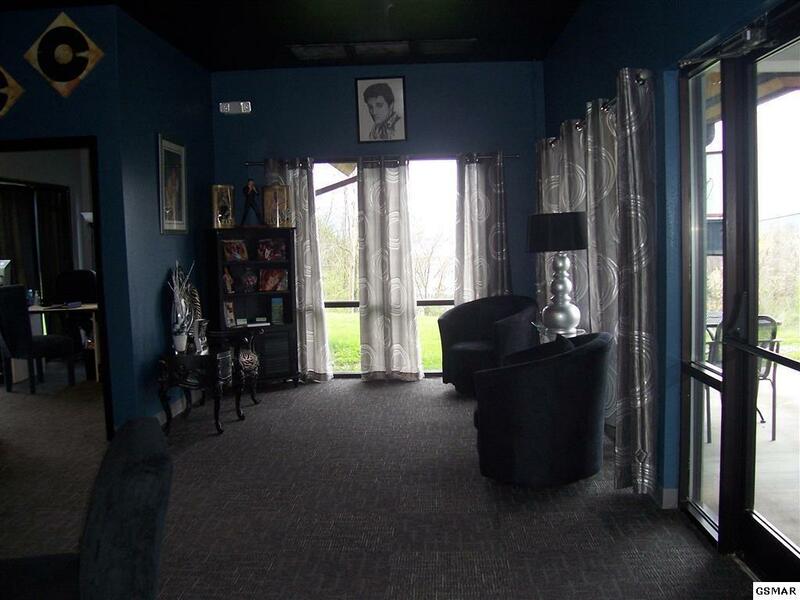 Features include: Sign on Parkway; exterior lighting; marked parking lot; brand new paint and carpeting throughout; all new restrooms, as well as restrooms for staff; office space; Lobby or Reception area in front as well as lobby in back; concession stand; dressing rooms, one with its own entrance and full bath; tiered seating (approximately 300-325 seats); many storage areas; curb appeal and spectacular views! Adjacent one acre parcel may be purchased separately. Call me to schedule an appointment.